Don't you hate it when you go the communal bathroom and the soap is all out? You're out of luck then. 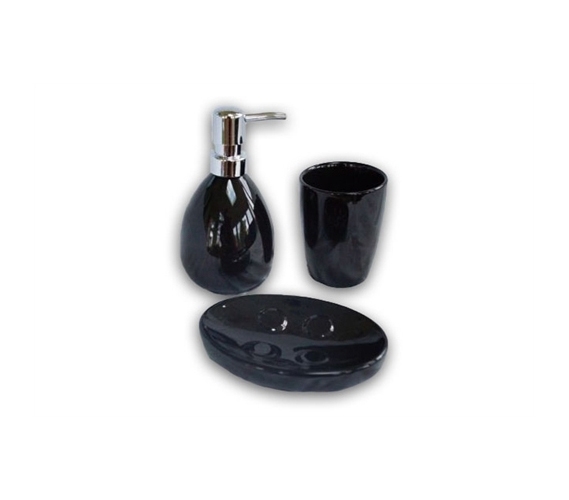 Instead, bring your own college bathroom supplies; add this set, which includes a soap dispenser, so you can use some nice-smelling hand soap and not just whatever is in that dispenser. 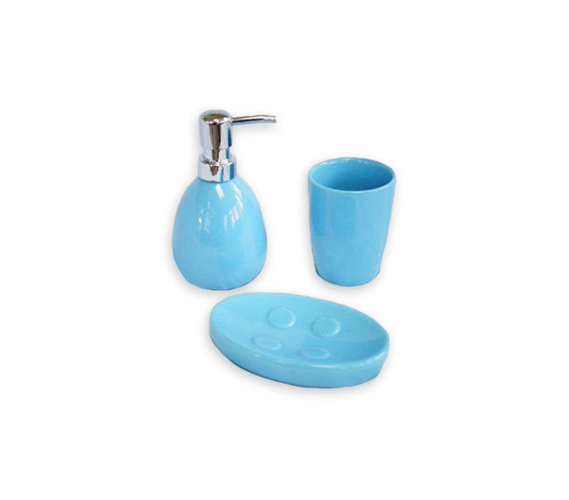 If you have your own bathroom if you're living in a dorm suite, this 3 Piece Ceramic Bathroom Set is even more of a college essential! 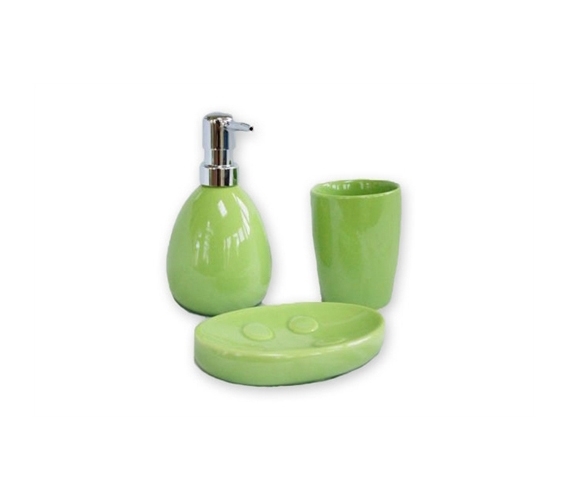 Without a proper soap dish, that bar of soap can get rather grimy against your college bathroom sink. If the bathroom is a place to get clean, keep your dorm stuff for your bathroom clean along with the whole room! Some might consider a college bathroom supplies set to be a mere dorm accessory. If you want to stay organized, clean, and practical, it's a college life necessity. The best supplies for college are all about making dorm life more practical. 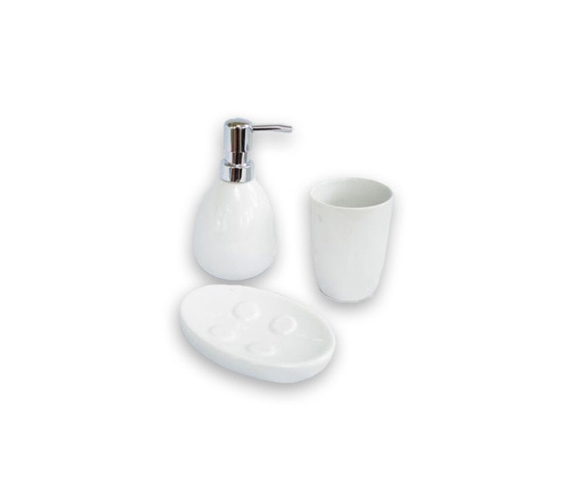 So whether you're having to use a communal bathroom or you have your own bathroom, this cheap bathroom set will come in handy. 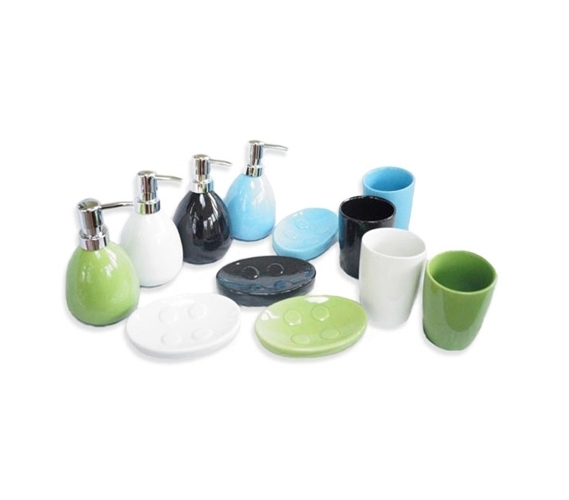 You'll be washing your hands and brushing your teeth daily, and while they're basic, everyday tasks, make them as convenient as possible to save time for yourself and make dorm living that much easier.